Last week the CAKE team had the opportunity to exhibit at booth #205 during LeadsCon New York from August 22 to August 24 and returned home with invaluable insights. 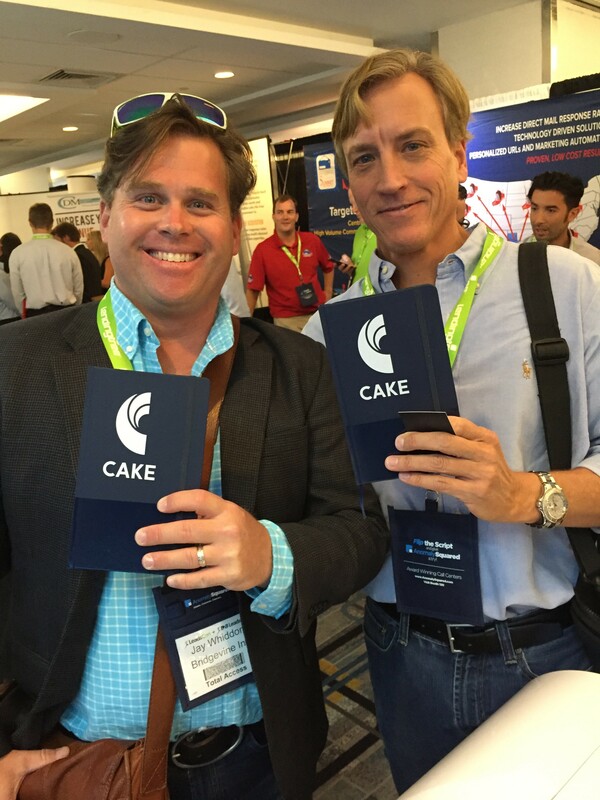 Leadscon is a conference specifically designed for online lead generation and direct response marketing. Bringing together more than 5,000 attendees over the course of the two-day event, LeadsCon NYC 2016 proved to be an incredible platform to network with other marketing leaders, share industry trends and showcase new technologies. CAKE President, Santi Pierini joined panelists Jamie Smith, CEO of CampaignWatch and Erik Josowitz, SVP Technology and Strategy of All Web Leads onstage during the LeadsCon New York session titled “Reviewing the Tools of the Trade: Defining the Technology that Drives your Business.” The presenters provided insights and best practices on how to leverage cost-effective and premium solutions that all markets and affiliates should consider for high-performing campaigns. 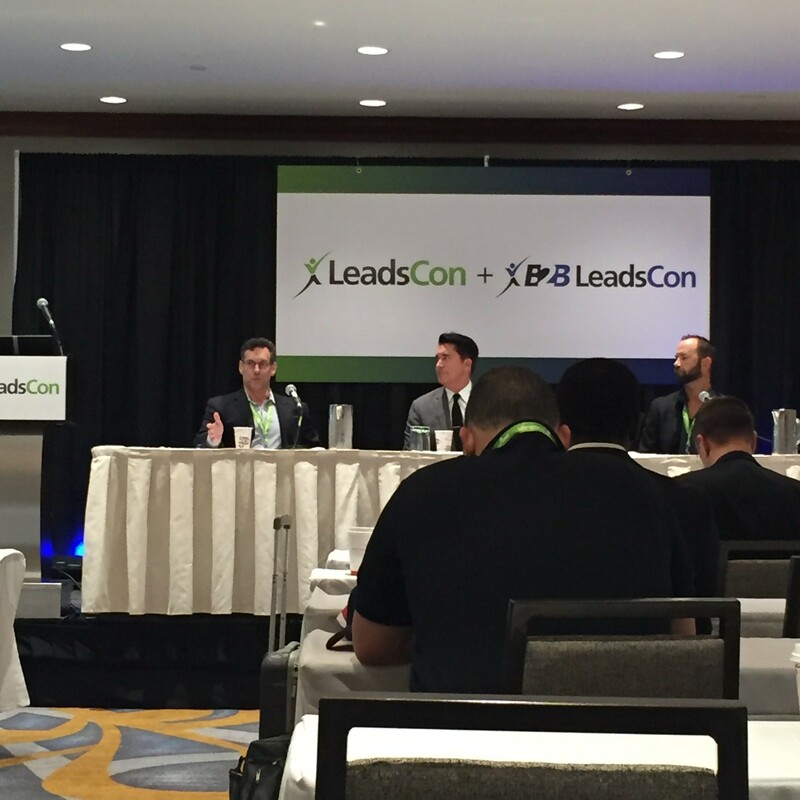 The LeadsCon panel took place Wednesday, August 24 at 10 a.m. EST at the New York Hilton Midtown. *The “path to purchase” is increasingly complex and can be difficult to understand. *Often times Marketers talk about the customer journey and how important it is to have the ability to ACCURATELY understand the customer journey. *With so much information available, many consumers just loop around and around with search and social queries. Thus marketers need to identify the step in the customer journey where a brand can insert a highly personalized message to get the customer off of the loop and on the path to purchase. 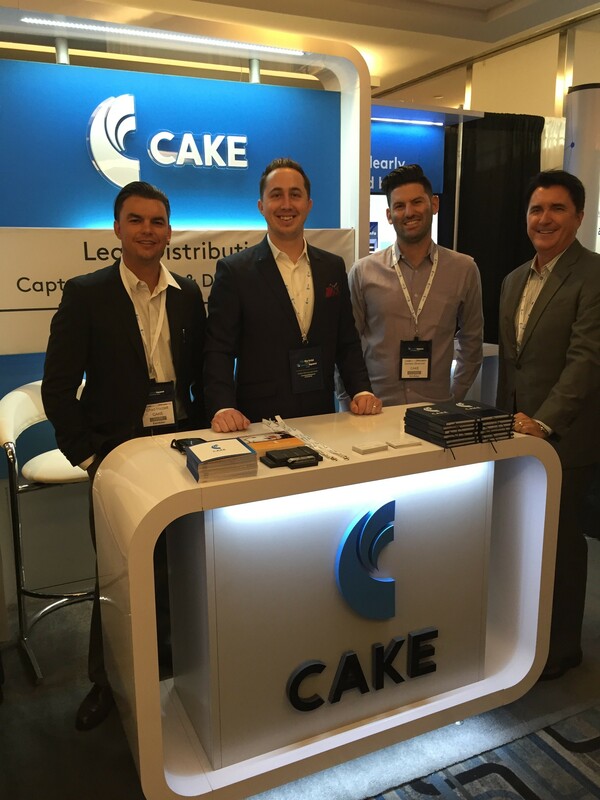 Overall LeadsCon NYC was a great success and our team had the opportunity to spend valuable time with our clients in addition to meeting new prospects. We are looking forward to LeadsCon Las Vegas in March!